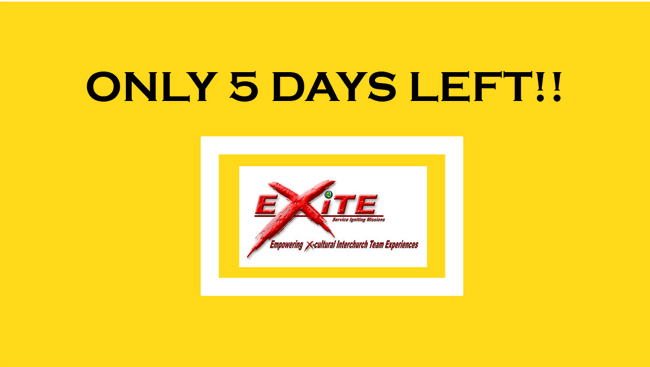 The deadline for applying for the 2019 EXITE Team is only five days away – Sunday, February 17!! 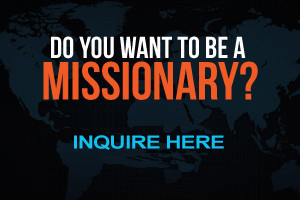 If you would like to join the group, NOW is the time to get your application in to Grace Ministries International!  This summer a select group of high school and college students will travel to Zambia to learn how to share the love of Christ with the children and youth in Kabwe and Livingstone, Zambia. Something exciting happens when we step out of our comfort zone with other students to be the “hands and feet of Jesus.” EXITE is about spiritual growth as we put our faith into action in practical ways serving our Zambian brothers and sisters in Christ. 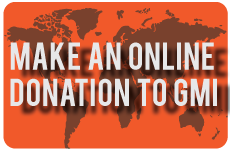 For more information and to get an application, visit www.gracem.org/EXITE.